Efficient and effective maintenance is crucial for all kind of industries. In the case of capital intensive investment industries it is even more relevant and has an important impact in the operation costs during the long life cycle of their production means. MAINBOT proposes using service robots to autonomously execute inspection tasks in extensive industrial plants in equipment that is arranged horizontally (using ground robots) or vertically (climbing robots). Autonomous navigation: Robots (ground and climbing) must be able to autonomously navigate in a rather structured environment in a safe way. Mobile manipulation of tools and sensing equipment for maintenance and inspection. Sensor fusion: to exploit the information provided by multiple sensing technologies deployed in the robot. 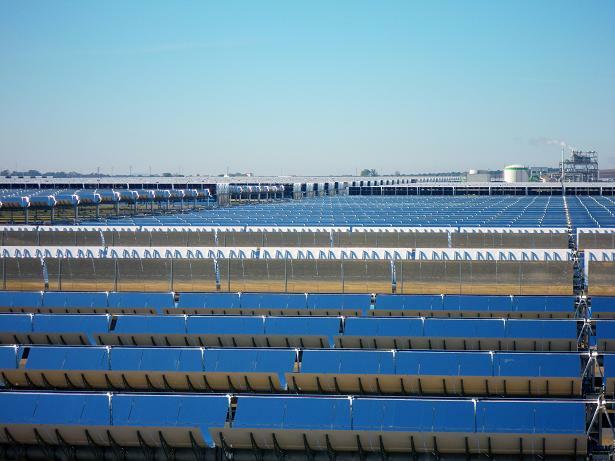 These industrial objectives will be validated in a real industrial scenario, a thermal solar plant (230 hectares, 200.000 mirrors, 90 km of absorber tubes, huge tanks, hazardous working conditions) that depicts common problems of this kind of plants. This project has received funding from the European Community''s Seventh Framework Programme (FoF.NMP.2011-3) under grant agreement no 285245.